As the name might suggest, grandmasters are at the top of their game. What game you may ask? Chess. If you are designated with this title, you can officially call yourself one of the best chess players in the world. 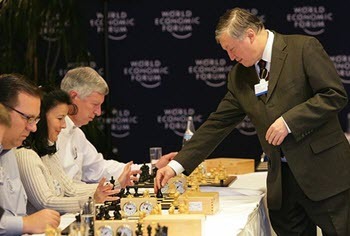 This title is awarded only by the world chess governing body, FIDE. There is some debate as to when the term was first used in chess, but it seems to be in the late nineteenth or early twentieth century that it came to be. 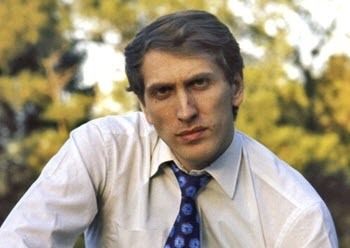 It was used to highlight exceptional chess players, but only in an informal sense. It wasn’t until the mid-twentieth century however, that the term was used in an official manner. This was when FIDE started to award the title to exceptional players. In 1950, FIDE awarded it to 27 players. In 1953, FIDE made some stipulations about who should receive it. 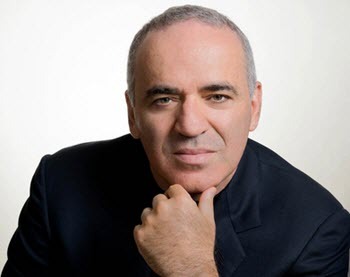 It stated that amongst the stipulations would be that the world champion should automatically receive the award, as should the winner of any international tournament that met the standards of FIDE. Over the years, it has actually become harder to receive this title because there were concerns that FIDE was too lax in its stipulations. Therefore, they have toughened them up. To become a grandmaster today, you need to have achieved an Elo rating (this is a system that is used to rate and rank players in chess) of at least 2500. Previously, the threshold was lower. 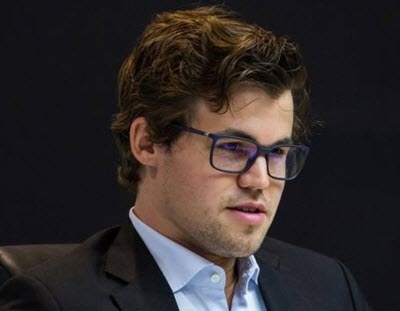 There is some debate currently as to whether another title such as “elite grandmaster” should be created by FIDE to recognize the crème de la crème of the chess players, although no decision has been made on this. How do You Become a Grandmaster? Although there have been concerns about the FIDE requirements for becoming a grandmaster being too lax, becoming a grandmaster is by no means easy. As with any game or sport where there is an achievable goal, there are certain characteristics that you’ll need to acquire if you want to become a grandmaster. Becoming a grandmaster will require years of dedication. There’ll no doubt be moments when you want to pack it in. But, as with anything worth fighting for, you should keep going! Chess may not seem a game where people show much passion, but you’d be wrong to think so. A good game of chess can get very passionate, and you’ll need this characteristic if you want to get to the very top. Chess is a game where you might not exert much physically, but mentally it can be very draining. It’s a battle of the brain. You need to show excellent competitiveness to clear all the mental hurdles that this wonderful game can give you. It may sound obvious, but it needs saying. You need talent at chess to become a grandmaster. Some of this will be from inherent attributes, such as mental toughness. But some of it can definitely be learned. A combination of passion, competitiveness, and talent can help you get there! 2 How do You Become a Grandmaster?